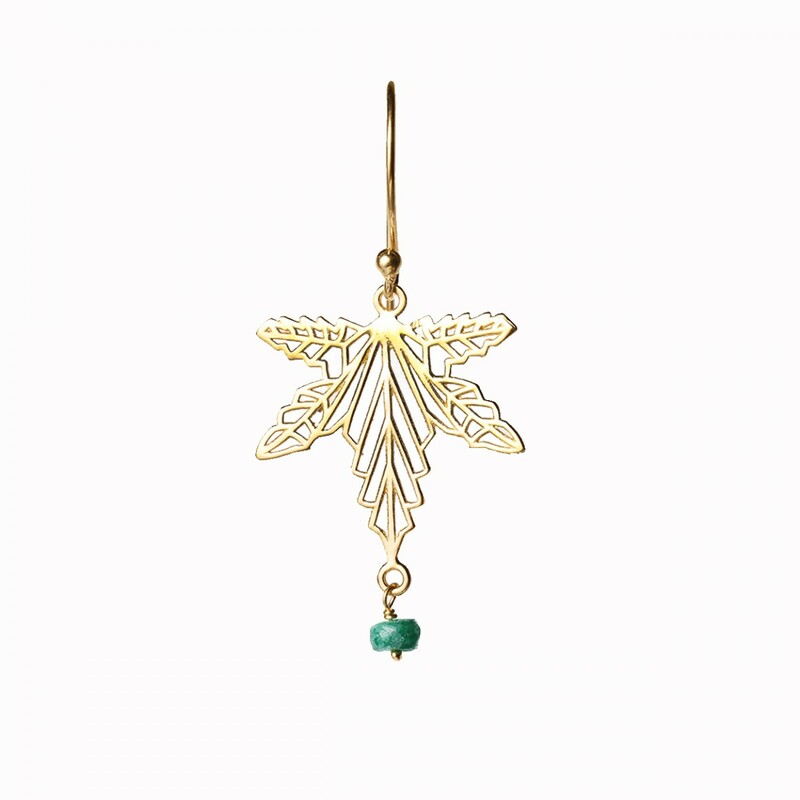 This product is handcrafted, however irregularities may occur and they are part of the charm with handmade jewelleries, because each piece is unique! Angela Jey accessories are handmade with love by skillful artisans. 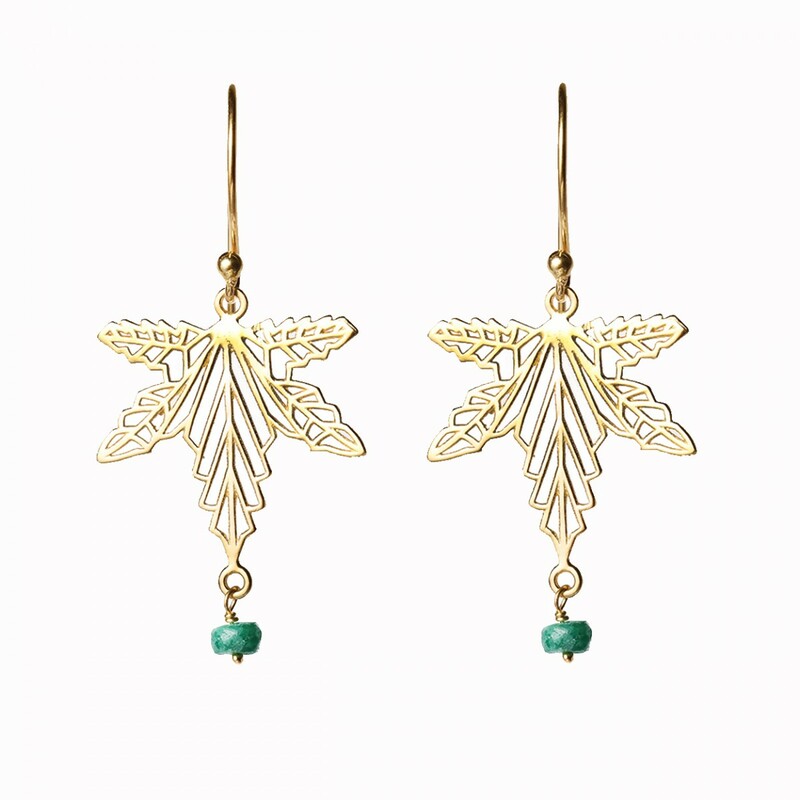 Our semi precious stone jewelleries are made in sterling silver with 18K gold plated. They are packed in a cotton pouch and come with Angela Jey Jewellery box.